Soft, absorbent and easy to use, our infant pre-fold cotton nappies measure 30cm by 40cm when new. They will shrink slightly when washed for the first time, but this will also make them fluff up and become lovely and soft. The nappies are made of pure cotton, which is fantastic against your babies skin. 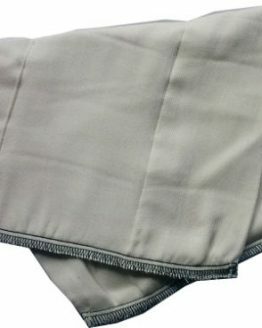 These infant pre-fold cotton nappies are designed to be used with a newborn and small sized cover. 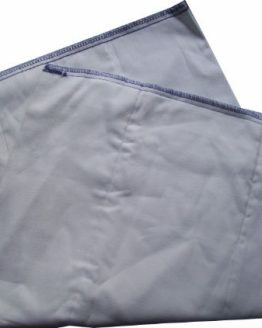 You will need to use a separate cover with them, but you will not need to change the cover at each change, just change the pre-fold nappy, unless the cover is soiled. As your baby gets older, they are great for wiping up, burp cloths and for boosting larger nappies overnight. In the early days, you will probably need around 3 or 4 packs of these nappies for full-time use. 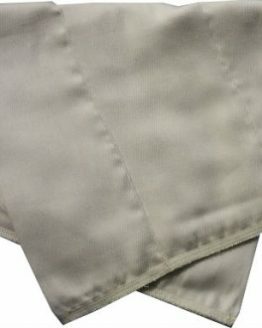 When pad-folded into three these infant pre-fold cotton nappies have a total of 24 layers of fabric, which gives a slim fitting, but highly absorbent nappy. 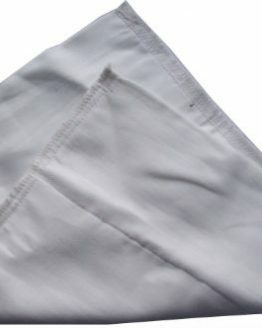 The cotton nappy has eight panels in the centre of the nappy, and four at each side. 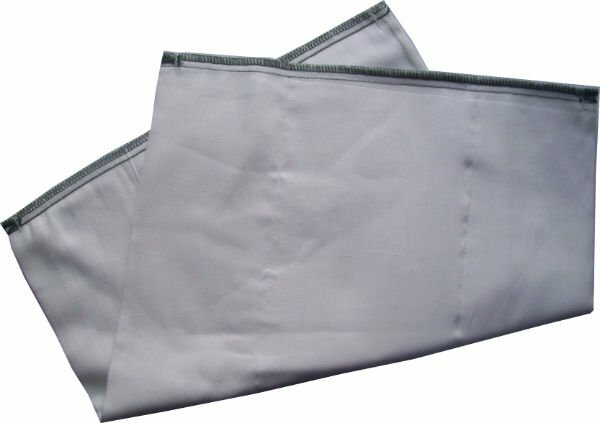 As with all prefolds, you can fold them to best suit your baby with folds that suit either boys or girls. You can also use them with a snappi nappy fastener for extra protection against newborn poo explosions or wriggly toddlers. Brand new they measure 30 x 40 cm but will shrink and fluff up slightly when washed.